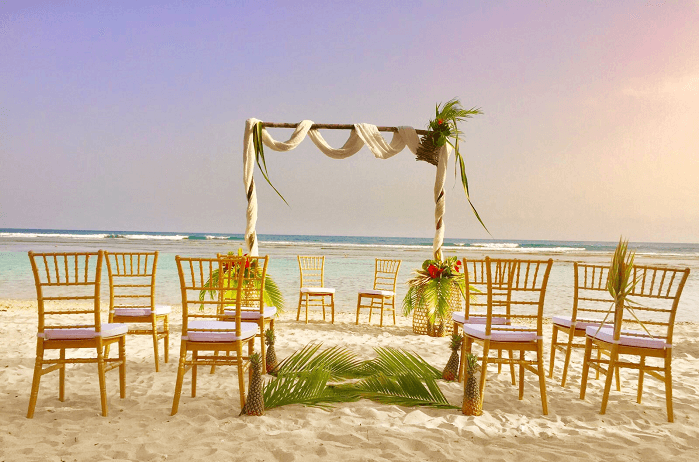 Tying the knot is the most precious and exciting adventure for you and your beloved partner. 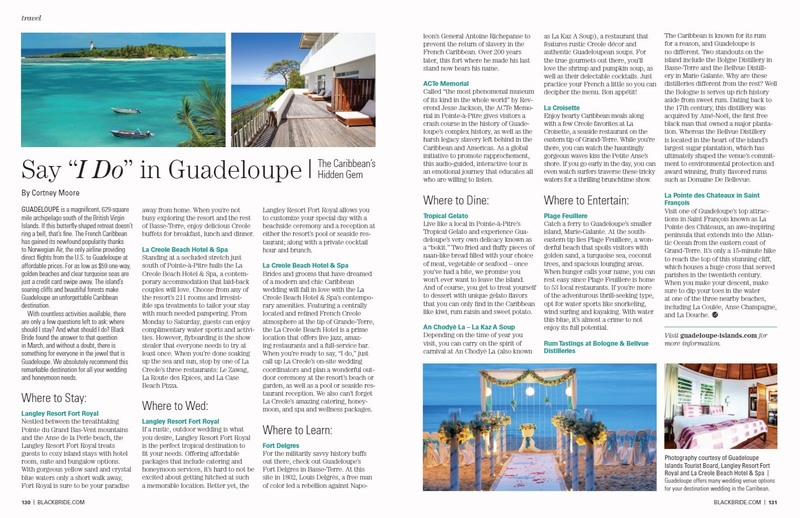 Choose the Guadeloupe Islands, The French Caribbean archipelago, for its Art de Vivre and Simplicty. Let us help you plan the best day of your life and build the greatest memories. Guadeloupe Islands, So French, Undeniably Caribbean! Why the Guadeloupe Islands ? The archipelago is very accessible from the US with 14 flights a week from 5 cities: New York (JFK), Providence (Greater Boston), Fort Lauderdale with Norwegian Air, Miami with American Airlines and Atlanta with Air France/Delta. 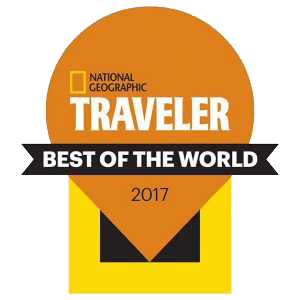 Budget friendly destination thanks to Norwegian Air’s highly affordable air fares enabling family and friends getaways. Our team of wedding design experts is ready to help you plan your dream wedding. 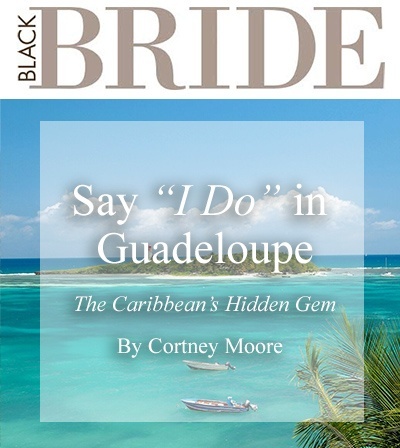 All couples who are willing to get married in the Guadeloupe Islands should be civilly married in their country of residence first and able to present a marriage certificate. No legal wedding can be planned unless the couple has been living on the archipelago for at least 3 months. 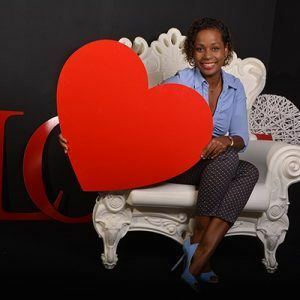 Marriage officiants and minister-in-a-can are available in the language of your choice to perform the ceremony and solemnize the marriage to make this day perfect for you and your beloved ones. 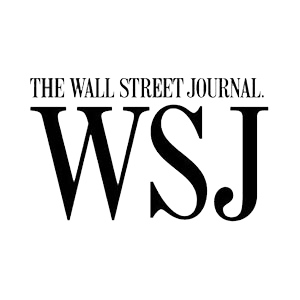 Renewing your vows with your partner whether it is just the two of you or your closest friends and family, is it as meaningful as your wedding day. Commemorating a milestone or making up for the wedding you have never had. The Guadeloupe Islands are an integral part of France and therefore, part of the European Union. 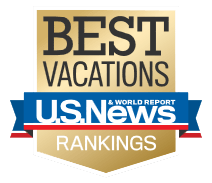 A U.S. valid passport is sufficient. For non-us citizens please check the website of the French Consulate near you to know if you need a visa or not. Contact us today and let’s start planning your dream wedding ! Tie the knot at La Toubana Hotel & Spa in gorgeous settings in the middle of a tropical garden overlooking the ocean. 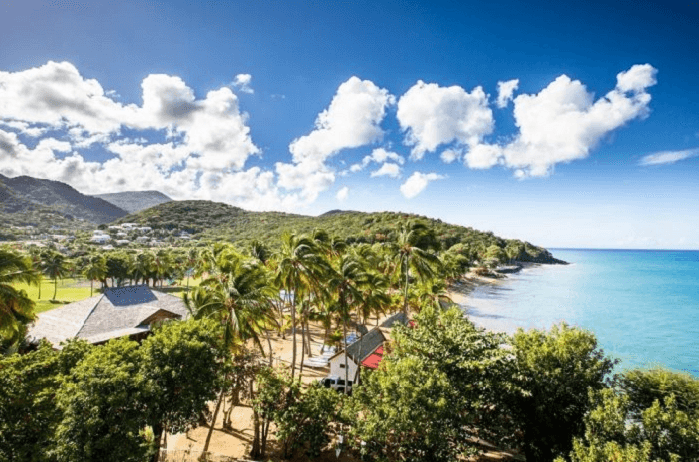 La Toubana Hotel & Spa will seduce you with its breathtaking view of Marie-Galante and Les Saintes. 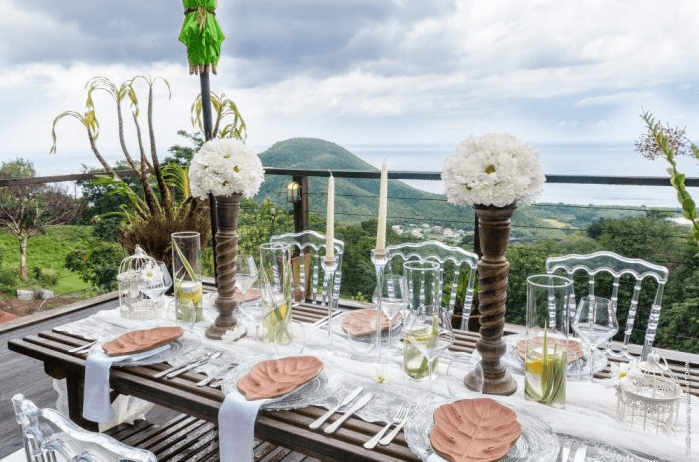 Plan your dream wedding in the heart of the untouched and protected wild rainforest of Basse-Terre at Tendacayou over looking the Caribbean sea. A stay at Tendacayou gives you easy access to many green and water activities. Ideally located at the center of the archipelago and 10 mins from the airport, La Creole Beach Hotel & Spa is a perfect place to say “I Do”. A peaceful paradise steeped in turquoise water and shaded by palm trees located 5 mins away (walking) from most city attractions: restaurants, bar, casino, markets and beaches. 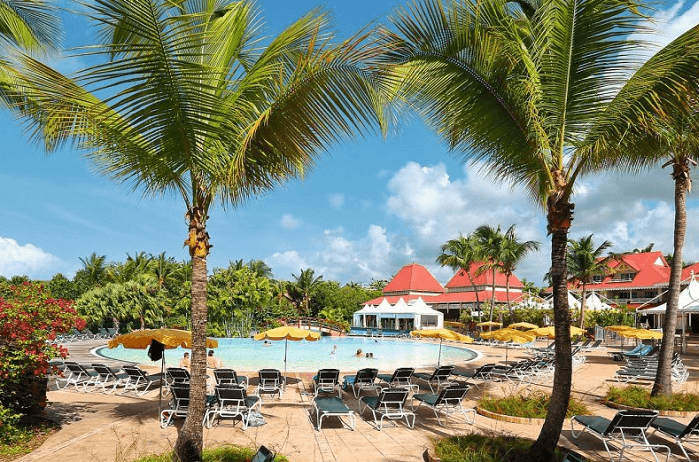 Langley Resort Fort Royal is the only beachfront hotel in Basse-Terre in the Guadeloupe Islands. 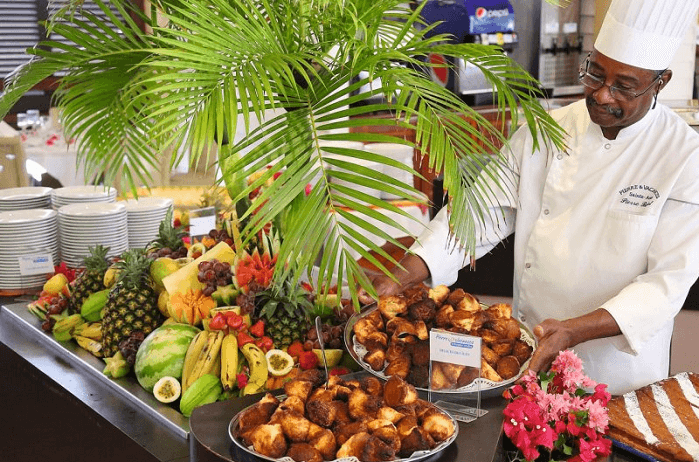 Nestled between a lush mountainous landscape and splendid stretch of golden sand beach by the Caribbean sea, Langley Resort Fort Royal offers a tropical ambiance with unrivaled sunset views. 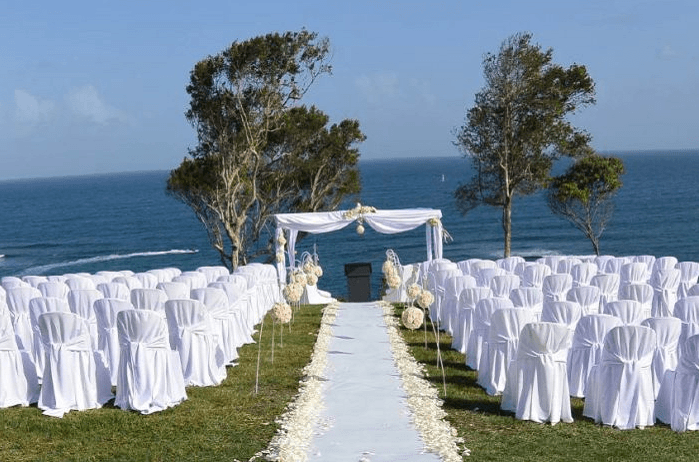 It is ideal for beach ceremonies. 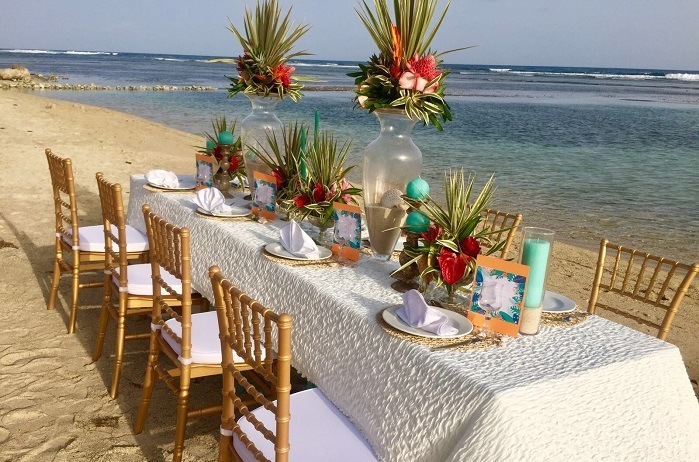 Pierre & Vacances Holiday Billage is perfect for beach weddings. 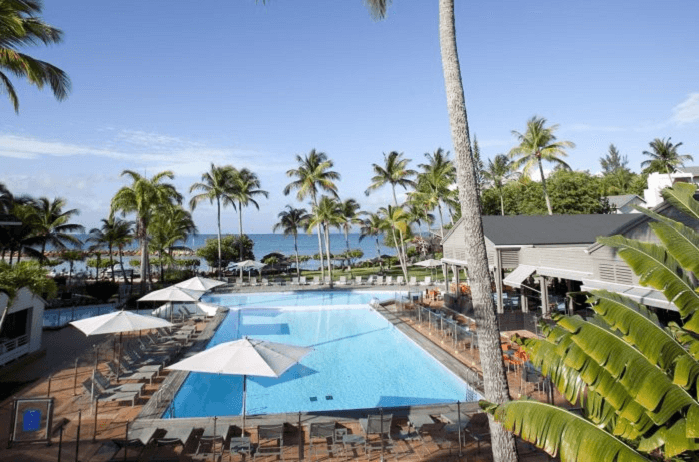 Located in Sainte-Anne, Grande-Terre, the hotel offers good values and is budget friendly. Treat yourself and your guests with a real French Creole experience.